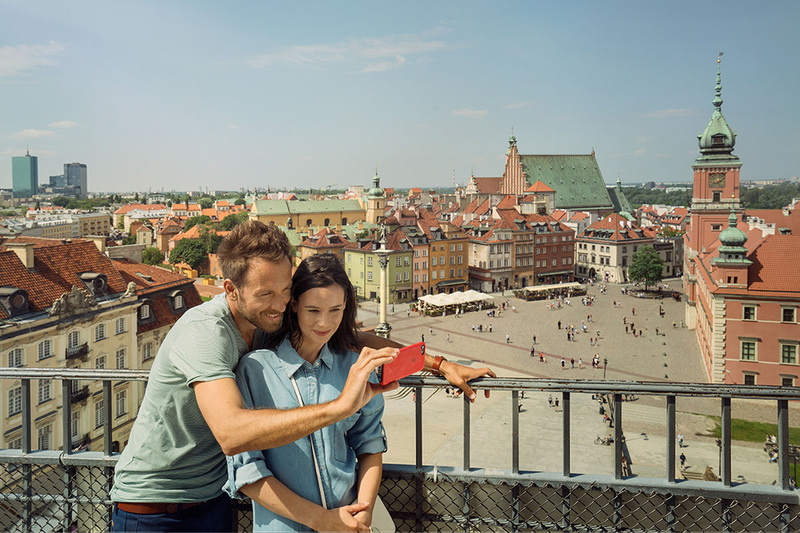 Warsaw is located on the flat ground of Mazovian Lowland, meaning that there is a lack of natural vantage points from which you can get an unimpaired view of the city. 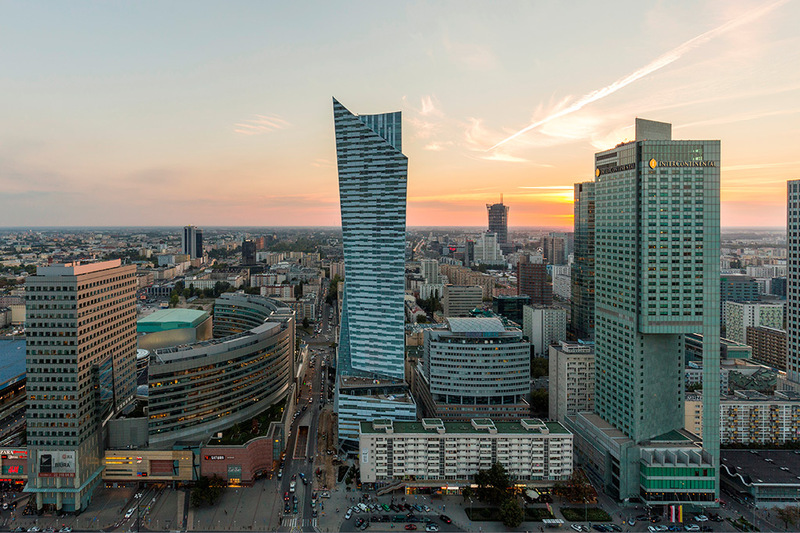 Thankfully, for those who wish to see Warsaw from a great height, there are many specially constructed places to scale and admire the view – such as the 30th floor of the Palace of Culture and Science, the tower of the Warsaw Rising Museum or one of the city’s man-made hills. The terrace viewpoint is on the 30th floor, at a height of 114 m, which is reached by modern elevator. 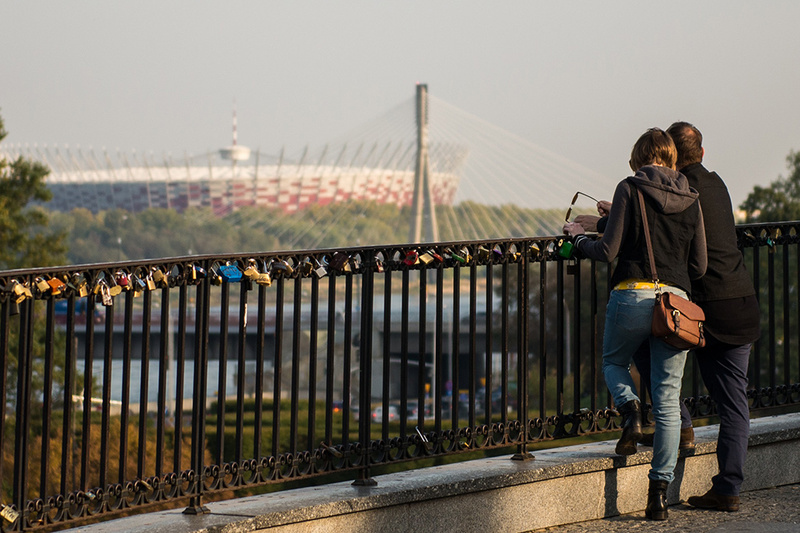 From here, you can admire a truly panoramic view of Warsaw, even at night. The bell tower stands next to Plac Zamkowy, and offers one of the prettiest views of the Old Town and the east side of Warsaw. 150 stone steps lead up to the viewing point. From the Middle Ages to the second half of the 18th century, this was a waste dump, but today it is a man-made hill with a terrace. The view extends from the right side of the Vistula River and goes very far east. 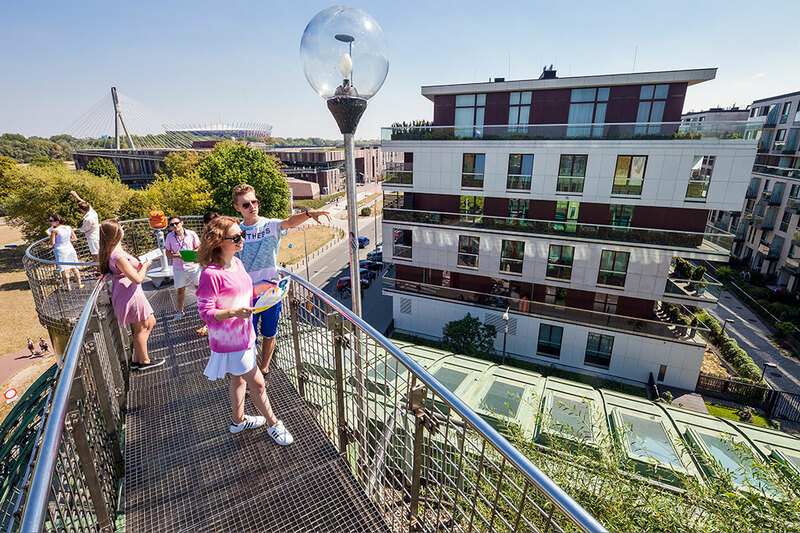 One of the most beautiful roof gardens in Europe, it’s here that you can admire a panorama which includes the Świętokrzyski Bridge and the Vistula River. A great place for photographers. 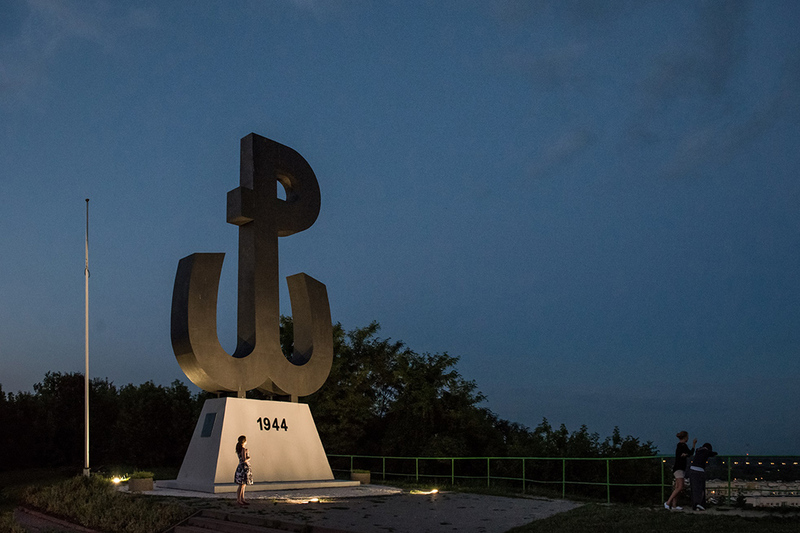 The museum is dominated by a 32-meter high tower, with its side bearing the symbol of ‘Battling Warsaw’ (Polska Walczaca. 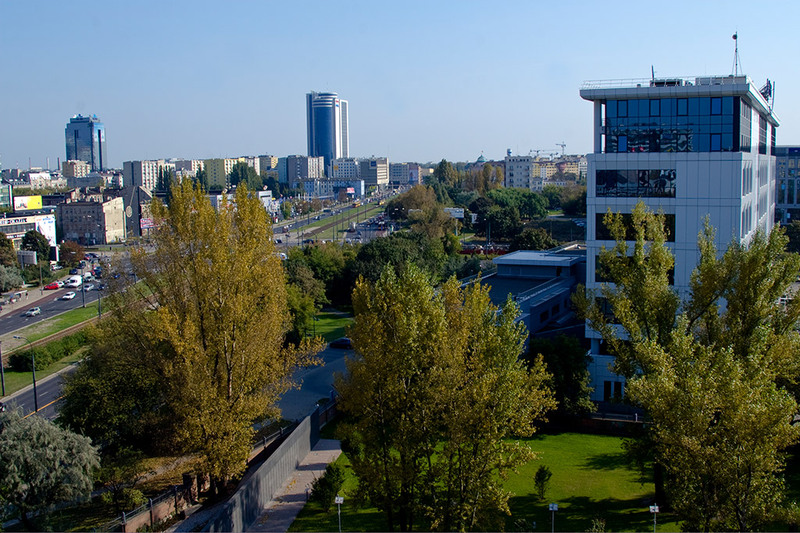 From the tower is a vast panorama of the city and the nearby Wola area; guests get to the top of the tower by panoramic lift. This artificial elevation (with a height of 120 m) was built from the rubble left after Warsaw was almost totally destroyed in WWII. At its peak is a monument which is reached by climbing 400 steps. During commemorative ceremonies of the 1944 Warsaw Uprising, a fire burns at the top of the mound, in somber remembrance of the city’s dramatic resistance against Hitler’s occupying troops.